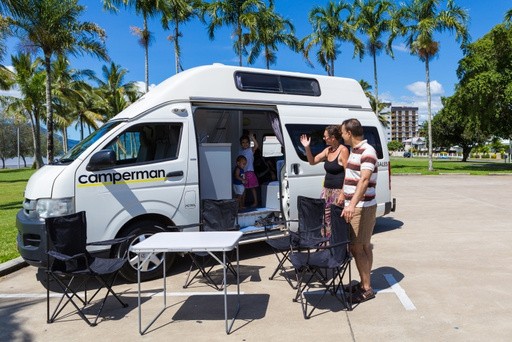 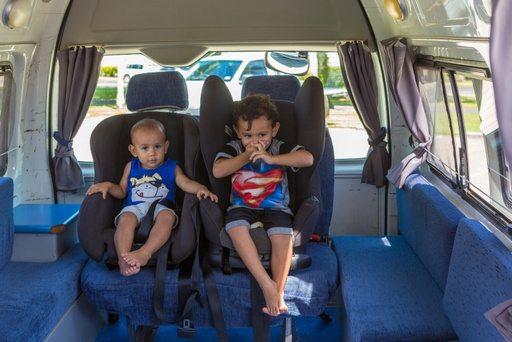 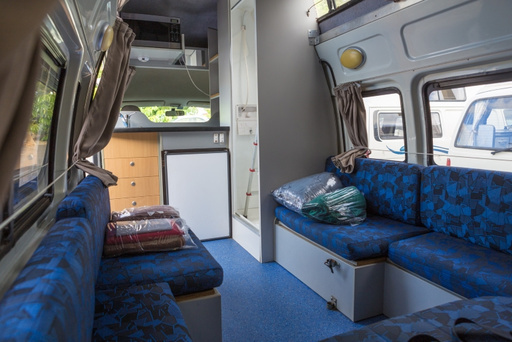 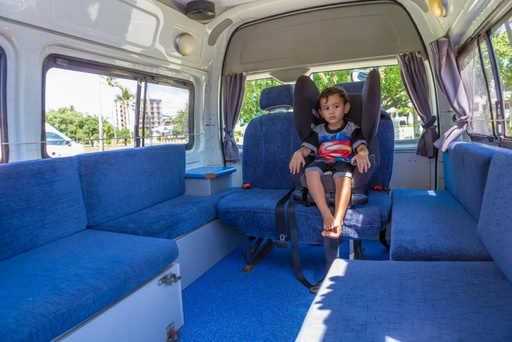 This high top campervan is great for a group of friends or a family who want to travel around Australia without breaking the bank. 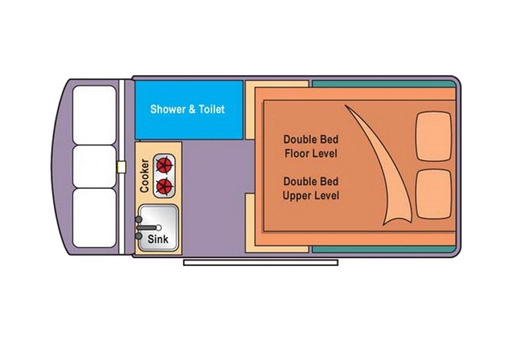 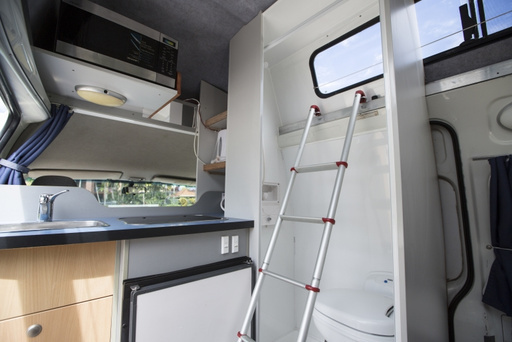 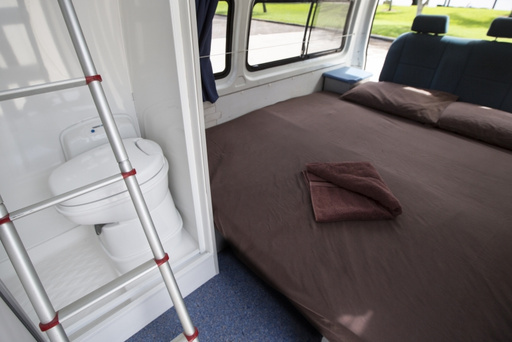 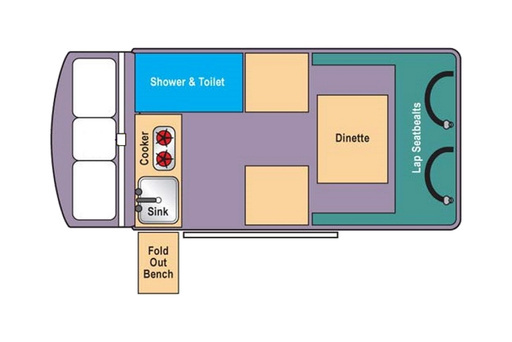 It has a fridge, cooking facilities, running water, toilet and shower, and plenty of space. 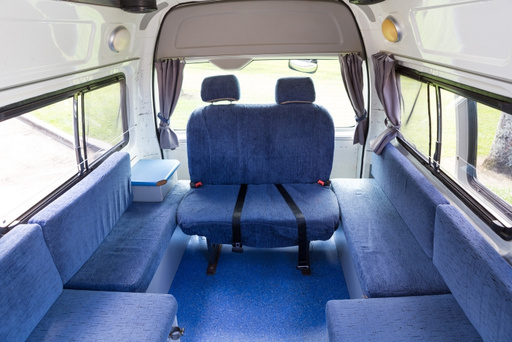 There are seats for 5 in this vehicle and it has two double beds. 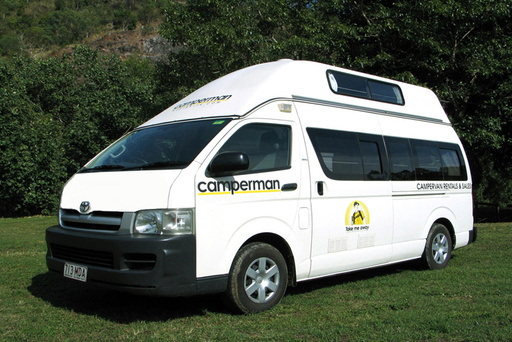 You will also be provided with a 2 man tent and camping gear, free of charge. 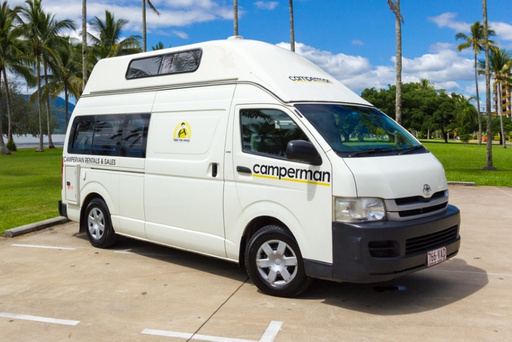 Rates include: Toll Roads, taxes, unlimited kilometres, linen packs and all cooking equipment, taxes, additional drivers, full cover insurance and 24 hour roadside assistance. 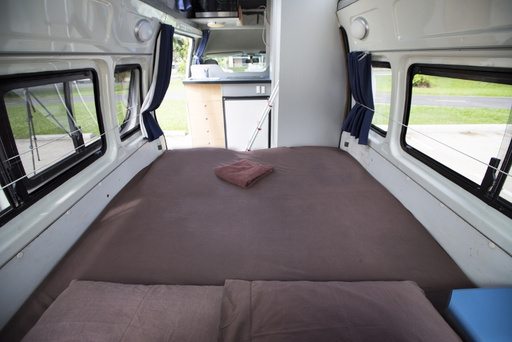 Please note that a bond of AU$500 applies.